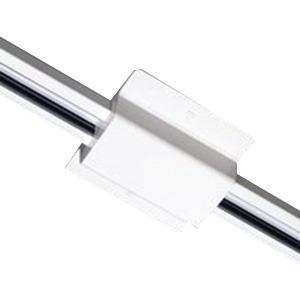 Halo 1-Circuit Floating canopy and connector in white color, is ideal for use with 1-Circuit track. This ceiling mountable floating canopy and connector features molded polycarbonate construction for longer endurance. It comes with canopy cover as well as dead end and mounting hardware. 1-Circuit Floating canopy and connector is cULus listed and CSA certified.